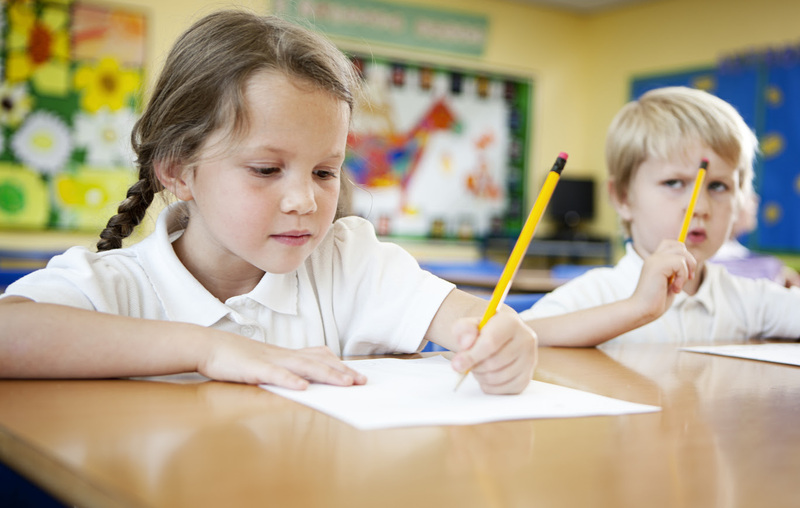 Do students need automaticity in spelling too? This entry was posted in spelling and tagged automaticity, dictating, elementary, learning, practice, sentences, spelling, teaching. Bookmark the permalink.